Jennifer Lopez is an American singer who was born in The Bronx, New York, New York on July 24, 1969. Jennifer Lopez has a large number of listeners on Spotify with a popularity score of 79 out of 100 and around 6.3 million followers as of 2018. Her most popular track on Spotify is "On The Floor - Radio Edit" from the album On The Floor. Jennifer Lopez's recent TV credits include Late Night With Seth Meyers and Shades of Blue. Jennifer Lopez's recent filmography includes the movies Ice Age: Collision Course (2016) and Home - Ein smektakulärer Trip (2015). Jennifer Lopez's Instagram account (@jlo) is really popular with about 92 million followers. Her recent posts to Instagram have gotten around 581,000 likes each. With 6.3 million followers and a popularity score of 79 out of 100 as of 2018, Jennifer Lopez is one of the most popular artists on Spotify. On The Floor - Single, Ain't Your Mama - Single, and Medicine - Single are some of the more popular Jennifer Lopez albums. Notable tracks from these albums include On The Floor - Radio Edit, Ain't Your Mama, and Medicine. On The Floor - Radio Edit has a popularity score of 74 out of 100, making it Jennifer Lopez's most popular track. Ain't Your Mama and Medicine have popularity scores of 74 and 73, respectively. The Spotify popularity score is on a scale from 0 to 100 and reflects the number of times the song has been played and how recently it has been played. As of 2018, Jennifer Lopez has contributed to about 21 TV shows. 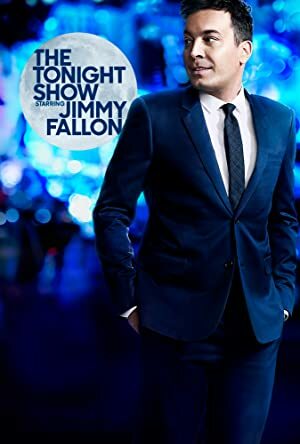 Some of the most recent Jennifer Lopez TV appearances include Late Night With Seth Meyers, The Fosters, and The Late Late Show With James Corden. Jennifer Lopez was a guest on Late Night With Seth Meyers in 2017. She executive produced and produced The Fosters also in 2017 and again in 2017 she was a guest on The Late Late Show With James Corden. There are about 47 movies featuring Jennifer Lopez as of 2018. 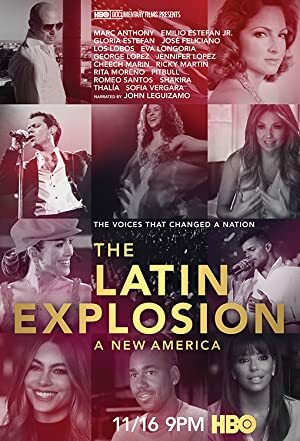 Some of the most recent Jennifer Lopez movies include Ice Age: Collision Course, Home - Ein smektakulärer Trip, and Lila & Eve. 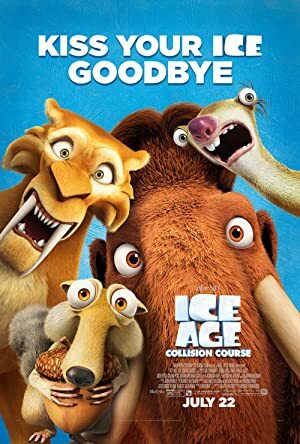 Jennifer Lopez played the role of Shira in Ice Age: Collision Course, released in 2016. Home - Ein smektakulärer Trip, released in 2015, featured Jennifer Lopez as Lucy. Jennifer Lopez played the role of Eve in Lila & Eve, also released in 2015.